The 'continuous land' definition can only mean that the 'Continent of America' is the whole thing...ie it's made up of both North and South America which are therefore merely sub-components of a whole land mass joined in the middle. You can't divide a continent into two and still call them both continents. Can you? 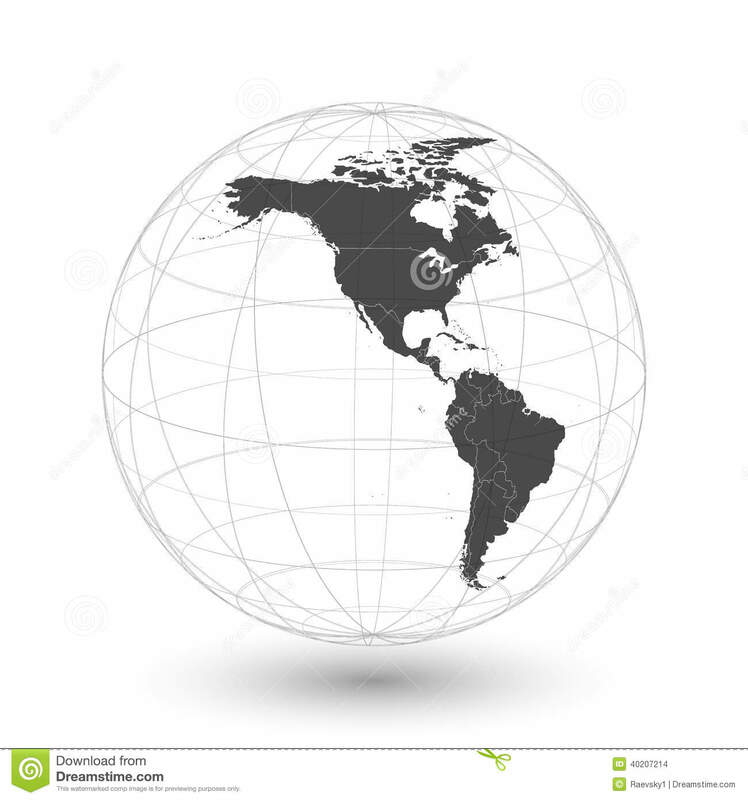 So, what grounds are there for calling both North and South America separate continents? Is it wrong or is it right? Or is it just me being pedantic? * The OED says that the word 'continent' comes from an ancient old Latin phrase 'terra continens'' which means 'continuous land''. And we've happily used the word 'continent' to mean just that since the 1500s. Why has it suddenly changed? ** Central America may look thin on a map but it's actually 80 miles wider than Britain, up to 350 miles wide in fact.